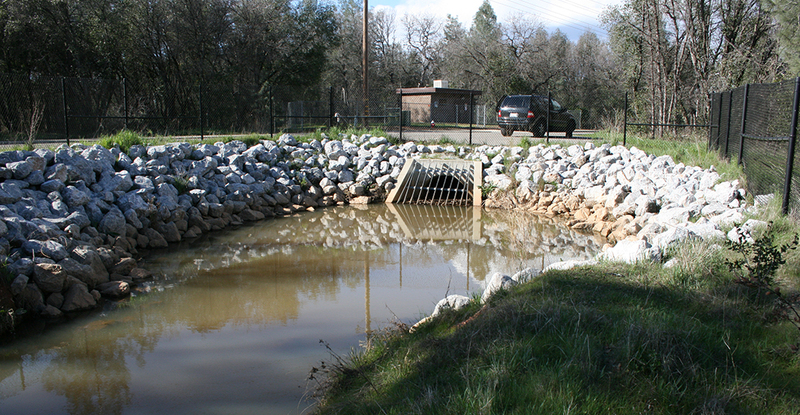 Storm Water Consulting, Inc. is a small business and California Corporation founded in 2002 by James H. Nelson, P.E. for the purpose of providing consulting services relevant to a wide variety of storm drainage issues for public and private clients. Technical services are provided by James H. Nelson, a hydrologist and civil engineer with over 35 years of emphasized experience in the water resources field. Mr. Nelson has completed or supervised the completion of over 2,500 projects related to storm drainage, flood control, and floodplain management. The office of Storm Water Consulting, Inc. was located in El Dorado Hills, California through August 2015, but relocated to the Phoenix area (Arizona) in September 2015. Prior to founding Storm Water Consulting, Inc., Mr. Nelson was a member of a large multi-disciplinary consulting firm for 27 years, functioning in a variety of roles, including Chief Hydrologist, Water Resources Manager, Principal, Branch Manager and Vice President.